Calibrating a hearing aid or other listening device is critical. If the device isn’t calibrated correctly, it can underperform or, worse, make piercing, painful noise. That’s why Soundfit Pro works with acousticians to conduct several tests for hearing-impaired patients and pinpoints the optimal parameters for each listening device. 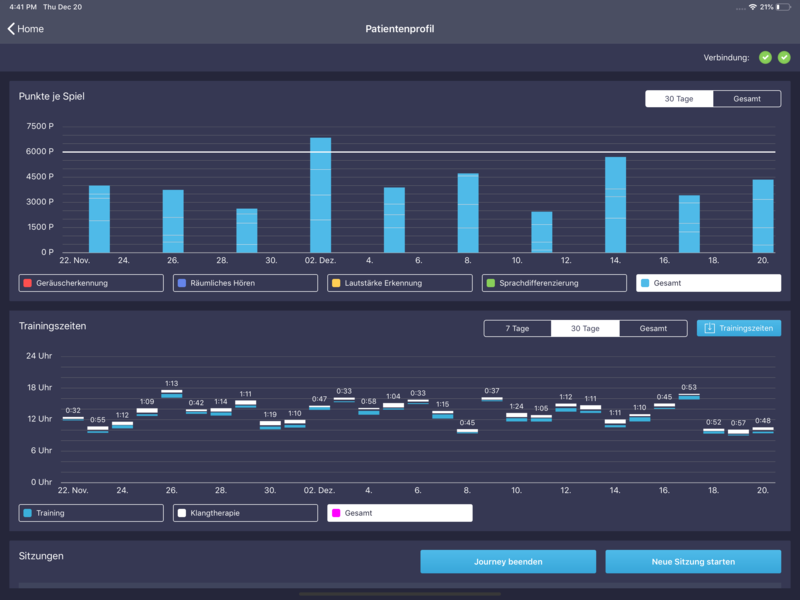 Soundfit Pro’s functionality can communicate with other apps the patient uses to train and improve hearing capabilities, utilizing data from across the different apps. Once configured, the app automatically syncs up with the hearing aid device and applies the changes seamlessly through Bluetooth low-energy protocols. 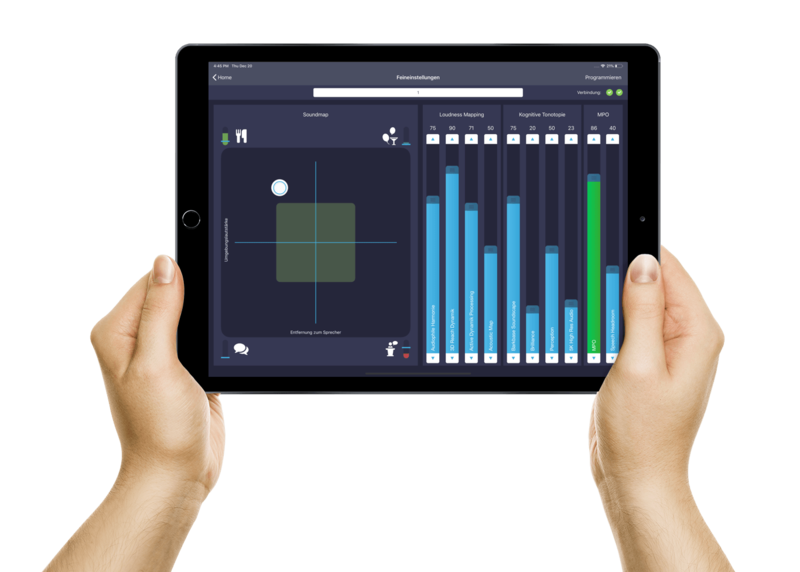 The Soundfit Pro app was a calibrated result of collaboration with Soundperience’s CEO, Andreas Berscheidt, and his team of technicians. With input from Linova Software Gmbh, the development team got hands-on with all kinds of listening devices to test and hone the app’s functions. One "fun" part of developing Soundfit Pro was testing the app. You would often hear a developer screaming "ouch!" throughout the room when a hearing aid device was making an unexpected painful screech. 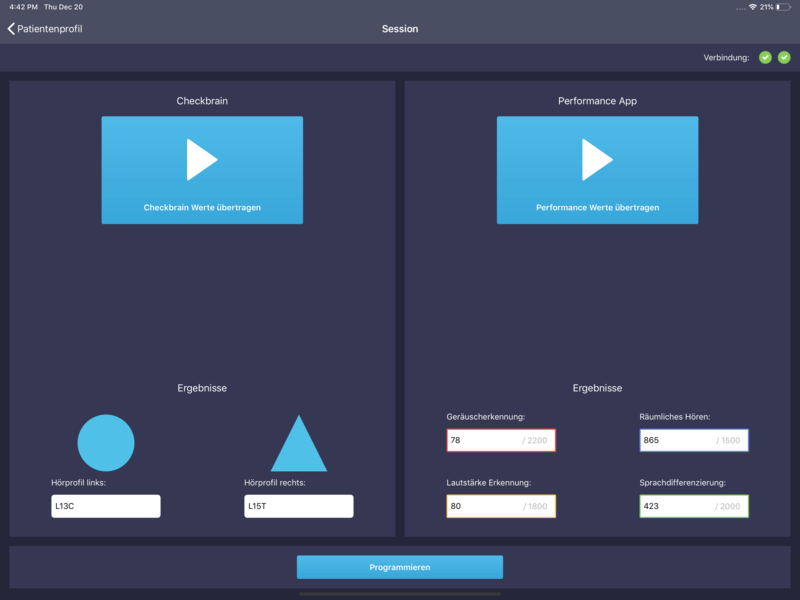 After months of development, the end result was an efficient, fine-tuned app and a smooth collaborative relationship with Soundperience and Linova that is much more like music to our ears.